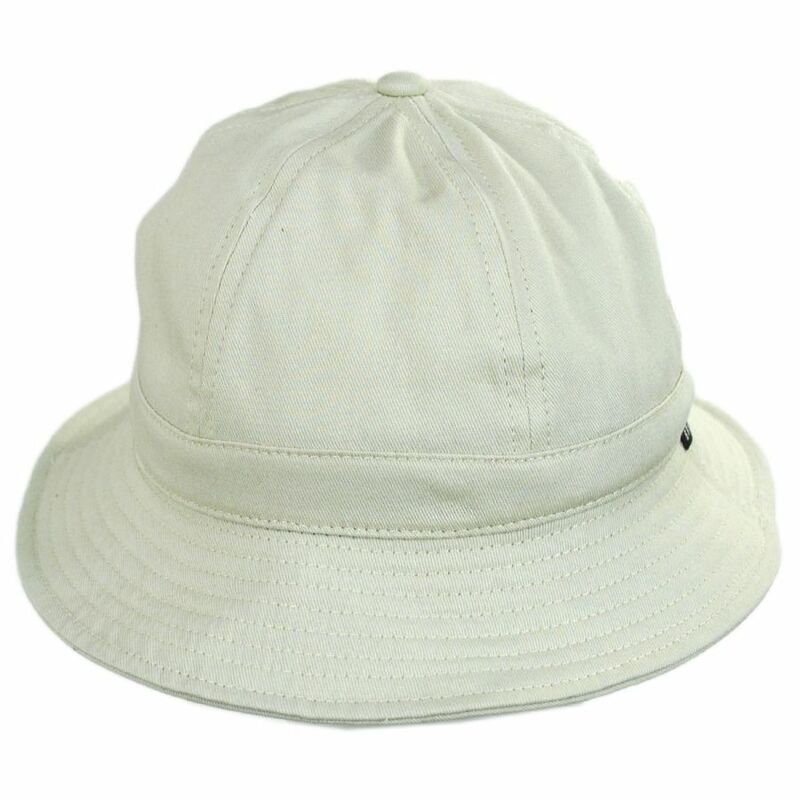 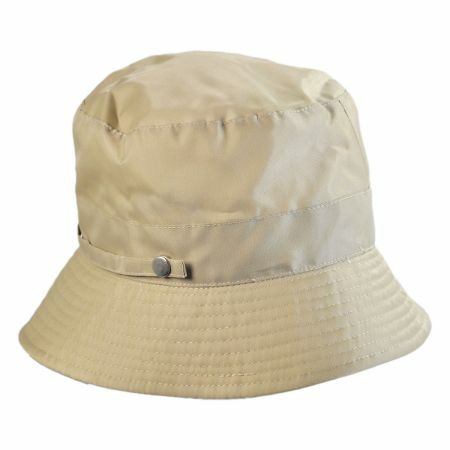 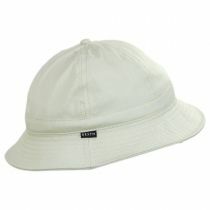 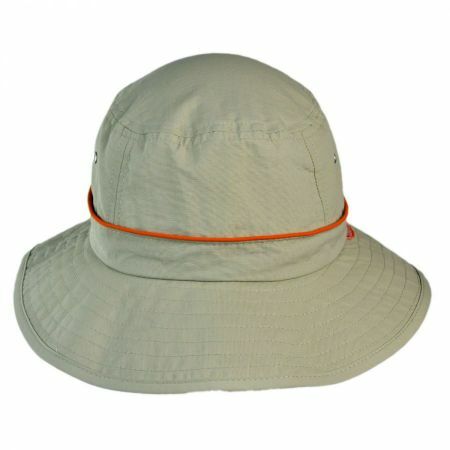 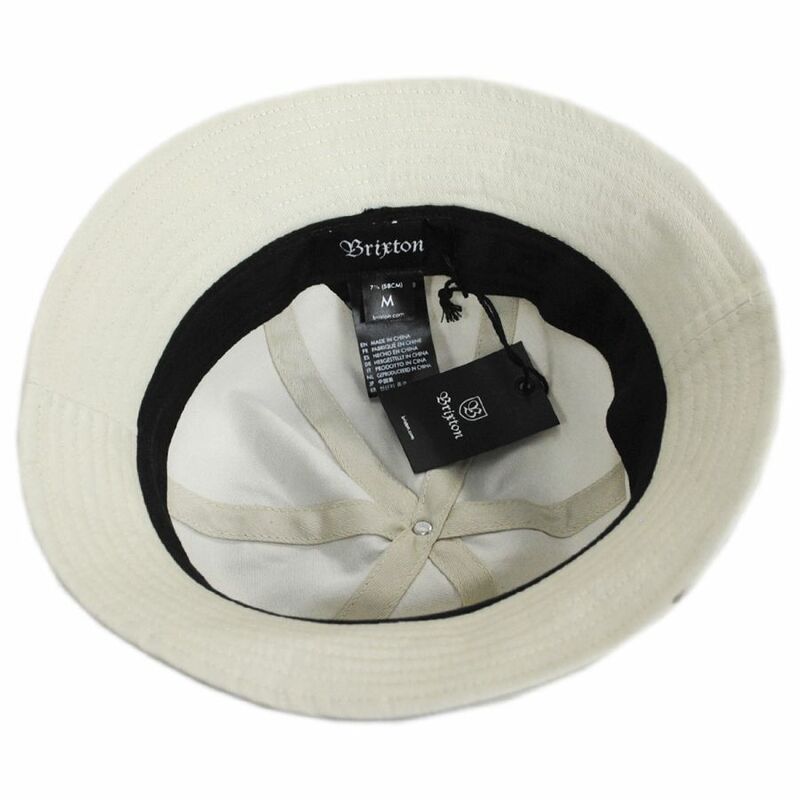 We know you'll enjoy the Banks II Cotton Bucket Hat from Brixton Hats. 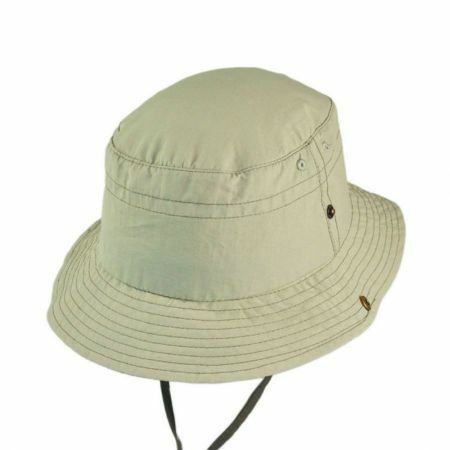 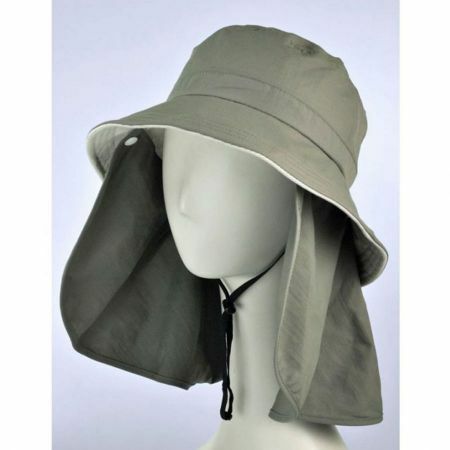 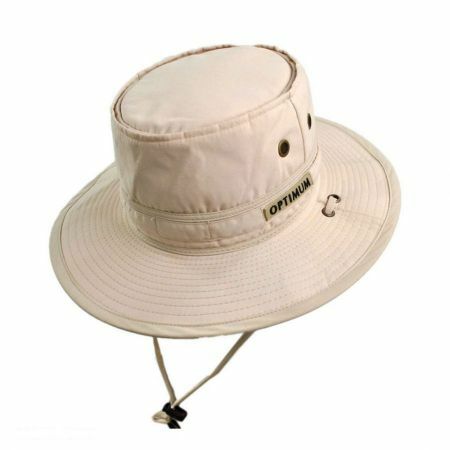 This durable hat is made entirely of cotton, making it comfortable and durable. 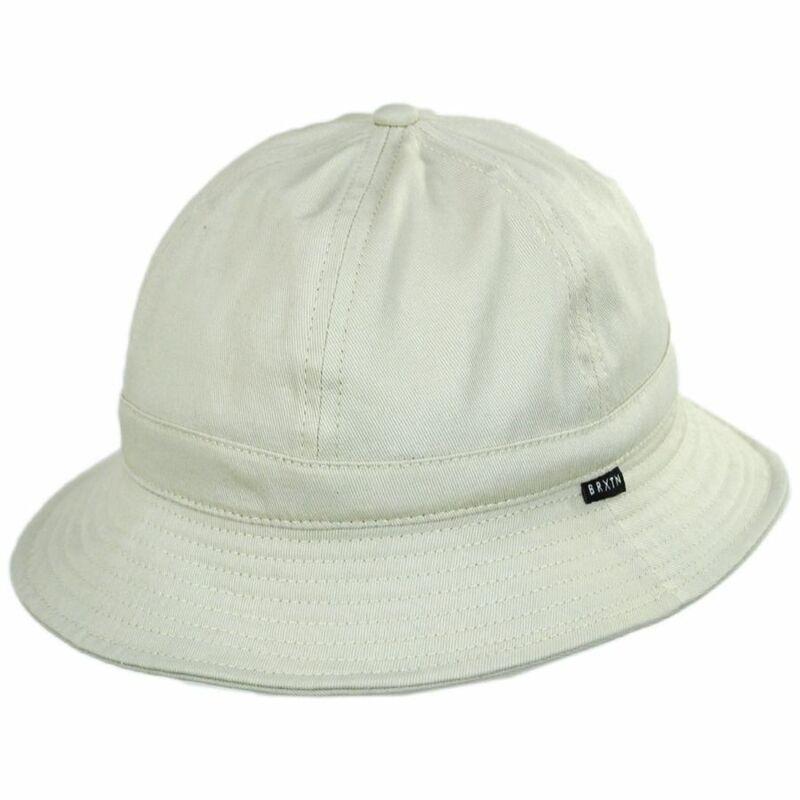 Plus, the cotton twill sweatband ensures this hat fits snug and soft on your head!